Susan Chesser is a creative, encouraging piano teacher with over 20 years of piano experience. She is originally from North Carolina, but now resides in beautiful Lakeland, Florida. 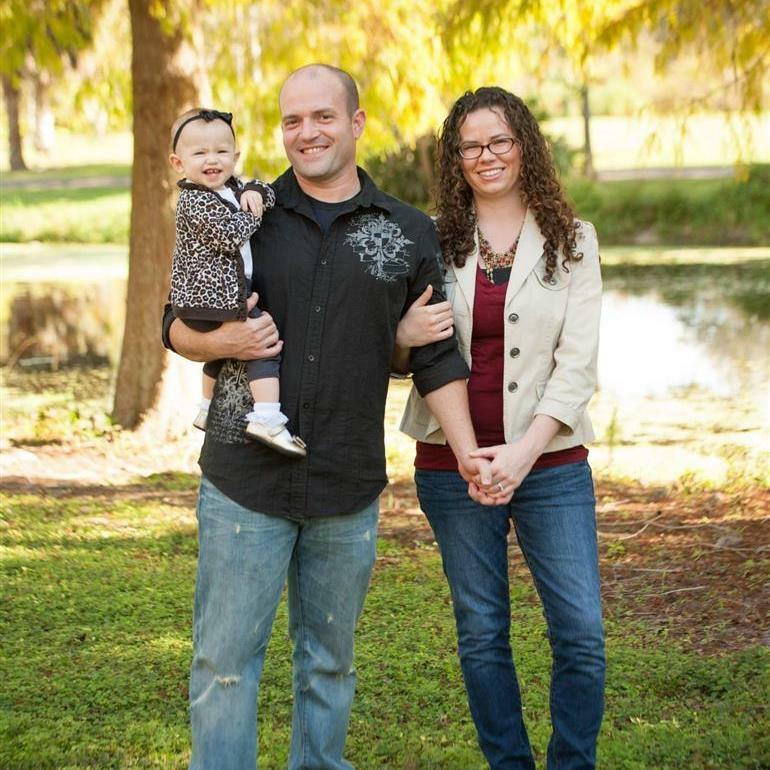 She attended Southeastern University from 2004-2009. She met her husband, Ryan, in the church music program there, and the couple has worked on various projects together and served at several local churches together since 2007. They currently serve at a local church on the praise band and worship team. In 2012, Ryan and Susan wrote, recorded, and released an 6 song album of original music with local recording artist Melissa Tremel titled “Further Your Kingdom.” Ryan and Susan currently compose and arrange music as part of Piano Pronto Composers Community and their piano sheet music is available for sale for pianists of all ages at Piano Pronto Composers Community. Susan specializes in teaching piano to beginners. Essential to Chesser Music Studio is the philosophy that education is not one-size-fits-all – everyone learns differently, and it is up to the teacher to find out what works best for each student. Young beginners are her favorite students! She uses a wide variety of resources, activities, and materials to appeal to all learning styles. She is passionate about teaching and developing well-rounded pianists. Ryan Chesser is a church pianist, composer, arranger, and producer from Lakeland, Florida. He has been playing the piano for more than 20 years and holds a degree in church music from Southeastern University. He also studied composition in the master’s degree program at the University of South Florida. He has played for multiple projects and venues ranging from coronation ceremonies, weddings, Assemblies of God district counsels, and various high profile speaking engagements. His compositions are currently being published and distributed by Piano Pronto Publishing Company and available for purchase at Piano Pronto Composers Community and Sheet Music Plus. A fantastic teacher who really takes time with students. Could not recommend her enough!!!!!! Five Star Piano Lessons!! Mrs. Chesser is very knowledgeable, and creative with all her lessons. She manages to keep my daughter’s attention in every lesson with the fun and innovative ways she teaches. I am constantly impressed with her creativeness, and all the supplies she has to make each lesson different and enjoyable. She really connects with her students, and has endless teaching tools to help the students have a hands on learning experience. Additionally, she always makes sure to show praise and reward when deserved. Lessons are always well planned and communication with parents is outstanding. The use of apps and student profiles allows parents to have easy access to practice and progress plans. Overall, I would definitely recommend Chesser Music studio to everyone.